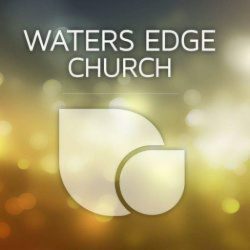 Waters Edge is composed primarily of college students and young families. 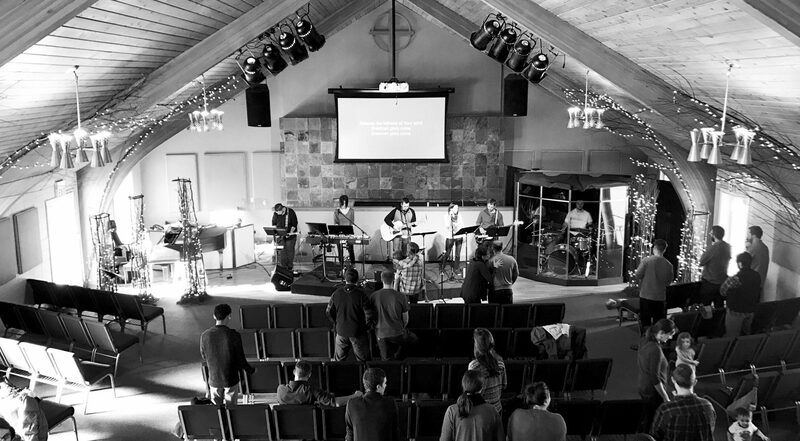 Our services are marked by vibrant worship, focused prayer and Biblical messages. We seek to passionately love God and others. In 2002, we went through a season of re-definition. We focused on developing ministries that touched students. The success of that transition led us to a place where numerous students stayed, got married and began families. We continue to reach students but are also walking through what it means to effectively minister to young marrieds, parents and children. Knowing God is important to us. This is a place to learn and grow within a loving community. Each year, we send out students that have discovered the reality of God’s love for them and His involvement in their destiny.